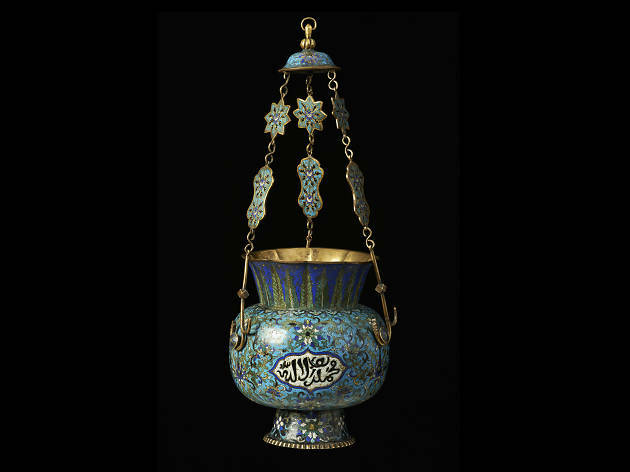 A comprehensive exhibition, and a first in Hong Kong to do so, exploring different aspects of the colour blue in Persian art and history. 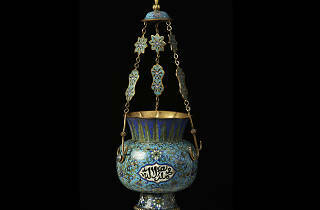 This special showcase is exhibiting more than 90 artefacts ranging from glass and ceramics to textiles and manuscripts. Collaborating with 11 major institutions including the V&A Museum and the David Collection in Denmark, browse through six thematic sections including architectural decoration, textile and manuscript, and appreciate the colour blue in a whole new light.